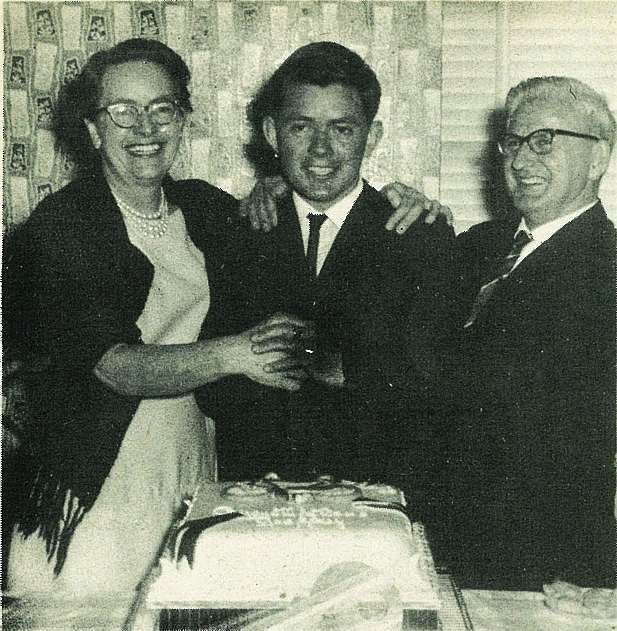 Geoffrey Francis Hutchins, son of Mr and Mrs F. W. Hutchins, 17 Ngaio street,with his parents. 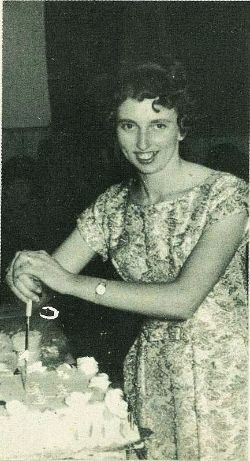 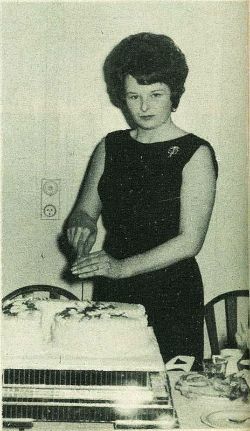 Sharon Lesley Carlyle, daughter of Mrs E. Carlyle, 3 York Street. Sharon is working in Wellington. 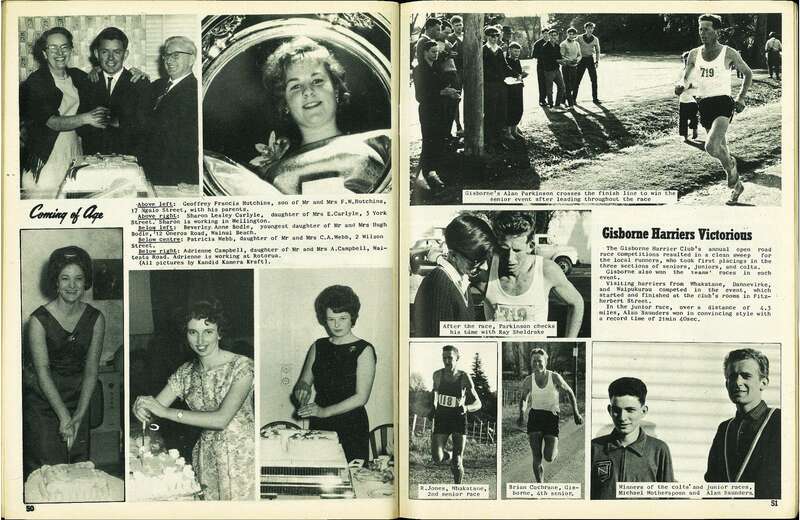 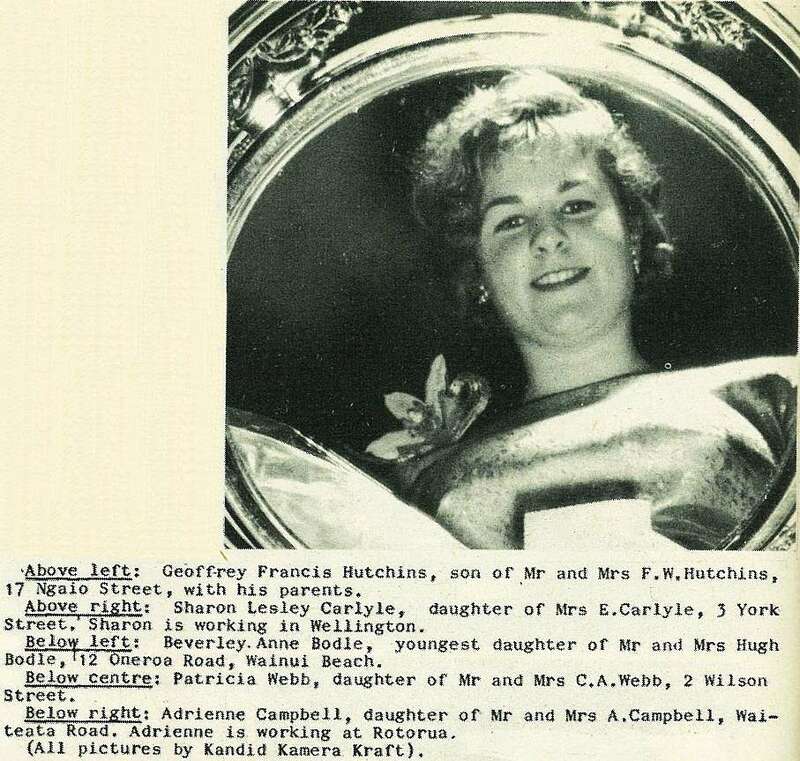 Beverley Anne Bodle, youngest daughter of Mr and Mrs Hugn Bodle,12 Oneroa Road, Wainui Beach. 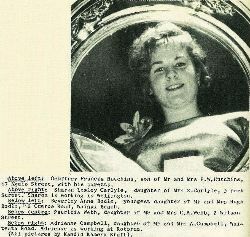 Adrienne Campbell, daughter of Mr and Mrs A. Campbell, Waiteata Road. Adrienne is working at Rotorua. 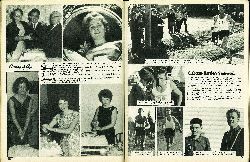 (All pictures by Kandid kamera Kraft).